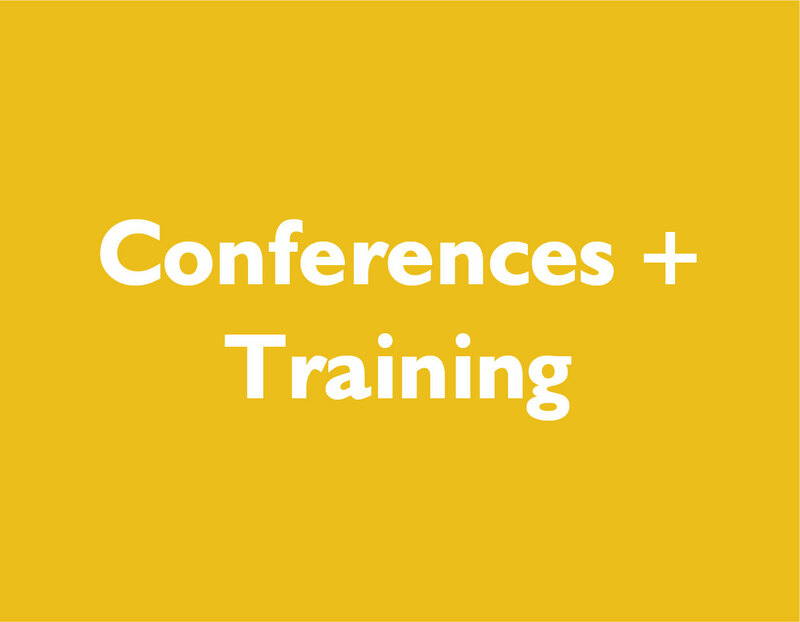 We run engaging and interactive training sessions delivered in your workplace on refugees and asylum seeking issues and the asylum process in the UK. These sessions can be tailored to your needs, areas of interest and number of attendees. Please get in touch with Leyla on leyla@routescollective.com for more details. The Migration Museum staff team and volunteers really benefited from our training session with Daisy and Leyla from Routes. As a team working to contribute to a more reasoned debate on migration it is really important we are up to date with migration policy and this session taking us on a step by step journey through the UK asylum process was key to that. We offer consultancy to organisations looking to become more accessible to, and welcoming of, refugees and asylum seekers in the UK. Our consulting service is bespoke and designed specifically for - and with - every organisation we work with. Our consulting work is delivered by a team of experienced consultants as well as ‘experts by experience’ - those with lived experience of the asylum system - to deliver a high quality service leading to real change. You can read more about our team here.